TE838 is a very fast bus, wasn't on the motorway long but for the short period it was it flew! A few of the EW TEs may be worn out, but some sure are fast. 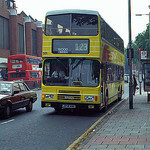 VW1372 was also a very fast one, got on it on the 186 earlier. I gave it a kick the other day when I got off it. However some of the 49x series DWs do seem a bit more spritely - I've had a few quick runs on them recently and no problems climbing hills. Maybe someone at AR has given them a bit of a clean and unclogging? Or someone has come over from DT to show them what to do? Currently on 179789 on the 262, driver giving it plenty of oomph between Gallions Reach and Beckon. 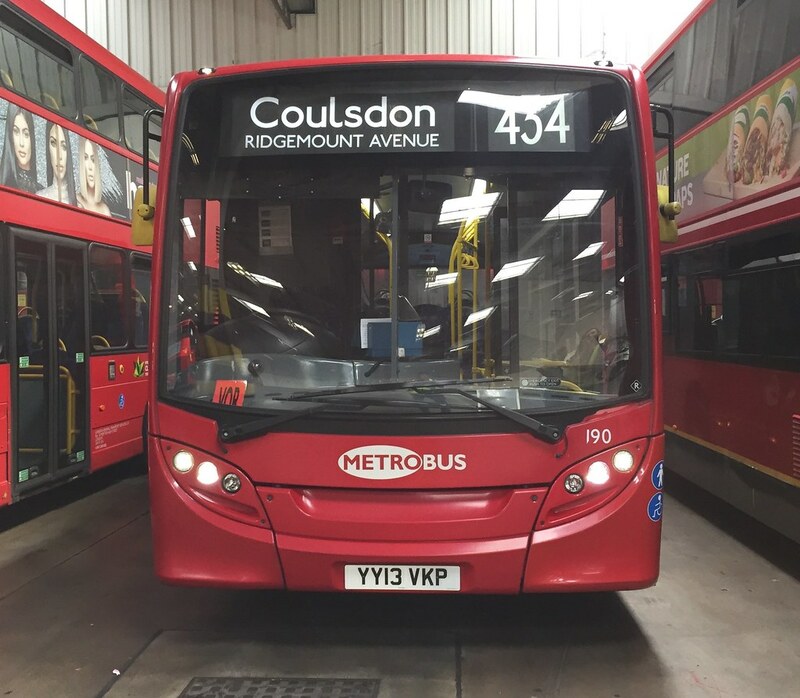 Had SEN38 today and NP are working (very) hard on it as its actually a decent bus. Only issue is the gearbox takes a while to wake up and change gears. From what people have said about NP, didn’t even expect them to make SEN38 into decent bus, especially considering the state of them when they were at RR. 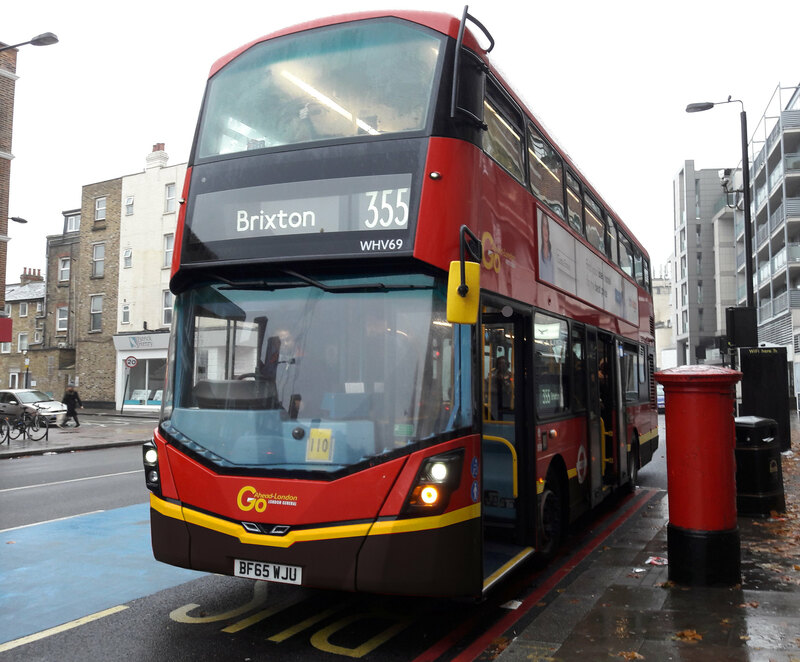 E127 of NX is being subjected to a variant of New Bus Syndrome I call New Transfer Syndrome - where drivers thrash buses that are new to them until they adjust to how nimble it is. It may sound like a quartet of broken violins but boy does it shift. It feels like it has a new transmission too as the gear changes are rather sharp and there's no hint of holding back in 1st. I had to write into TfL to praise a professionally driven and enjoyable journey the last time I rode it! A world away from the chronically acceleration rate restricted E94-99! Been a while since I last had T53 but I’ve currently got it on the 466 and it’s turned into an absolute rocket, with the driver absolutely thrashing it! Caning it in West Norwood at at least 30mph all the way!